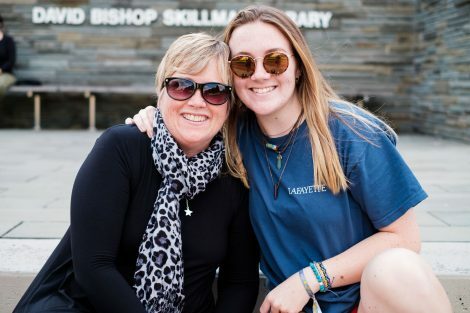 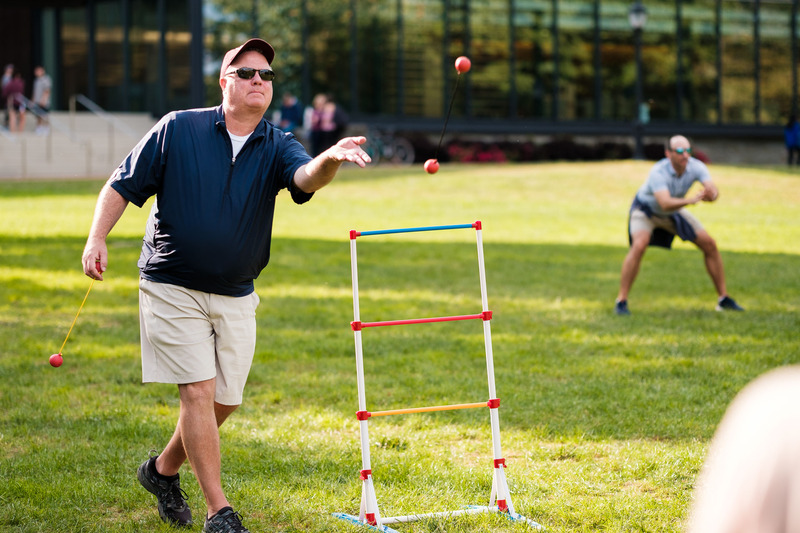 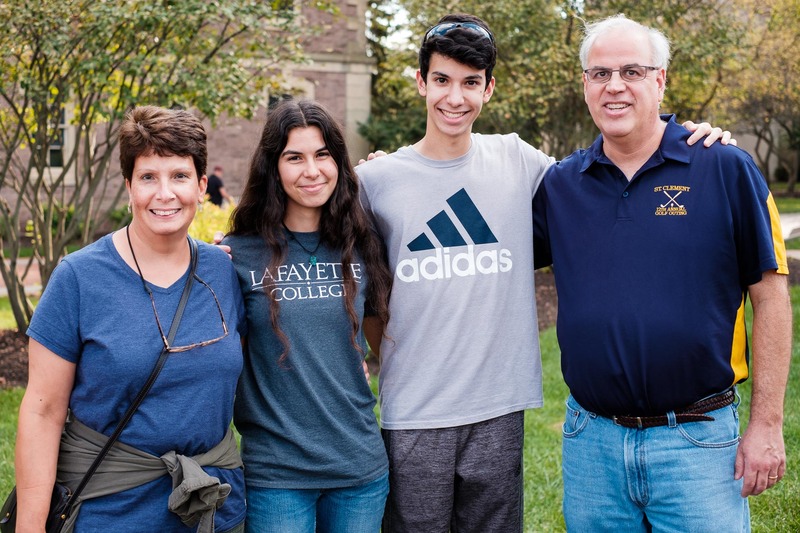 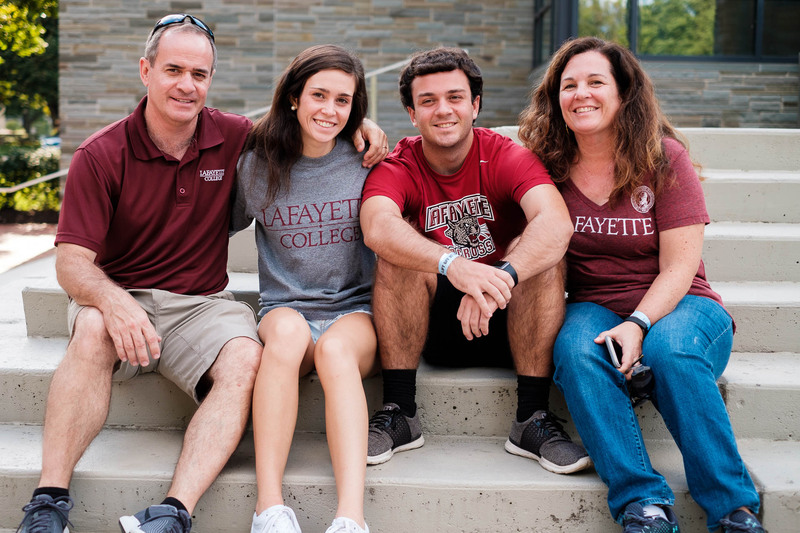 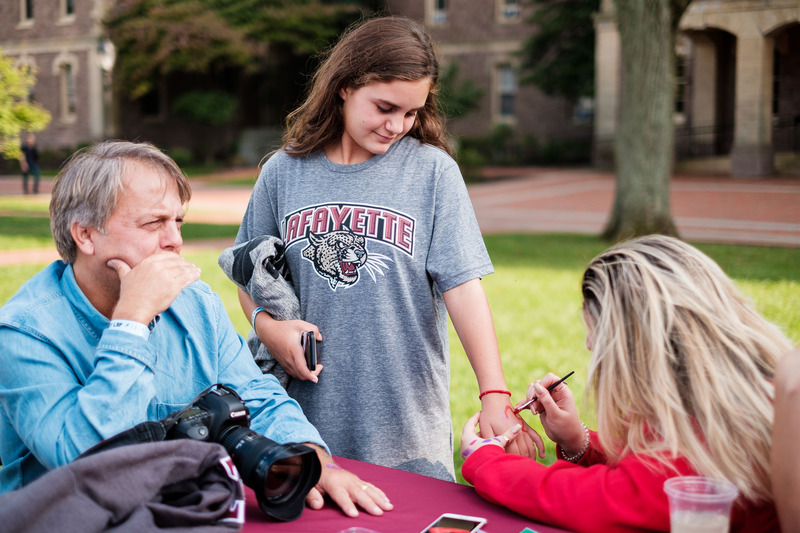 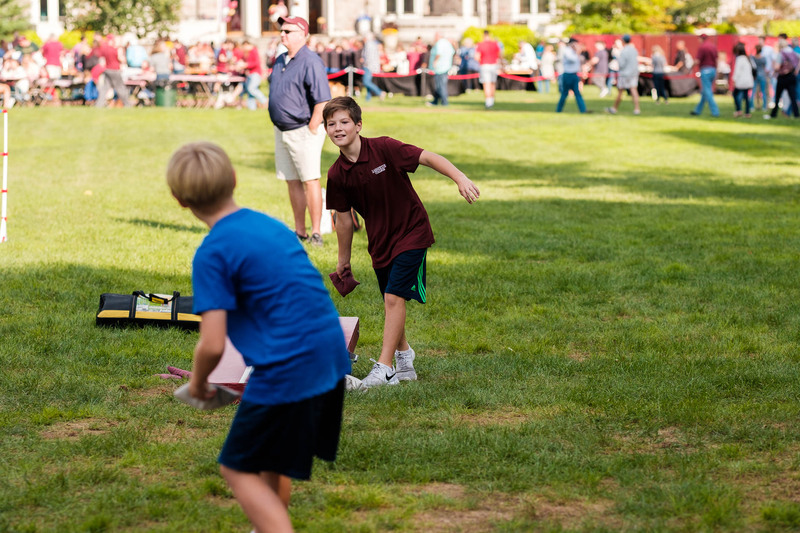 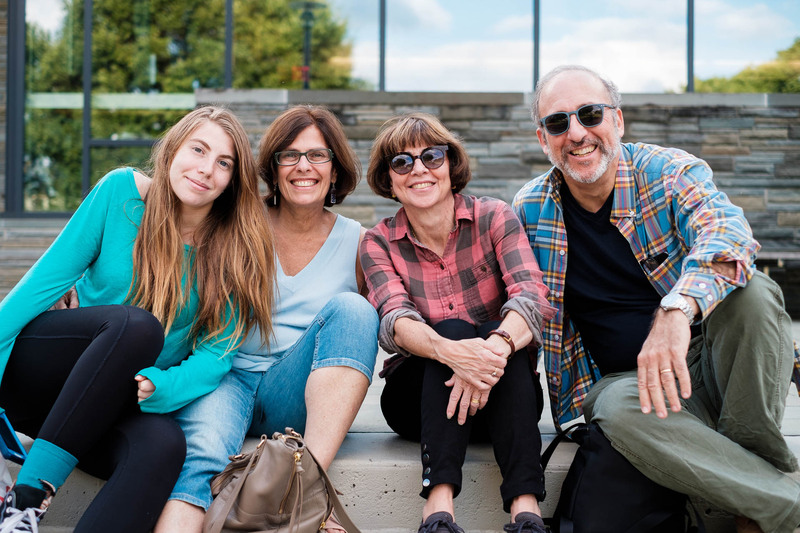 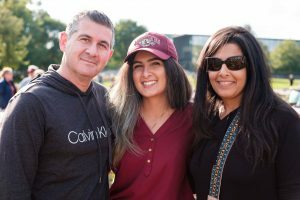 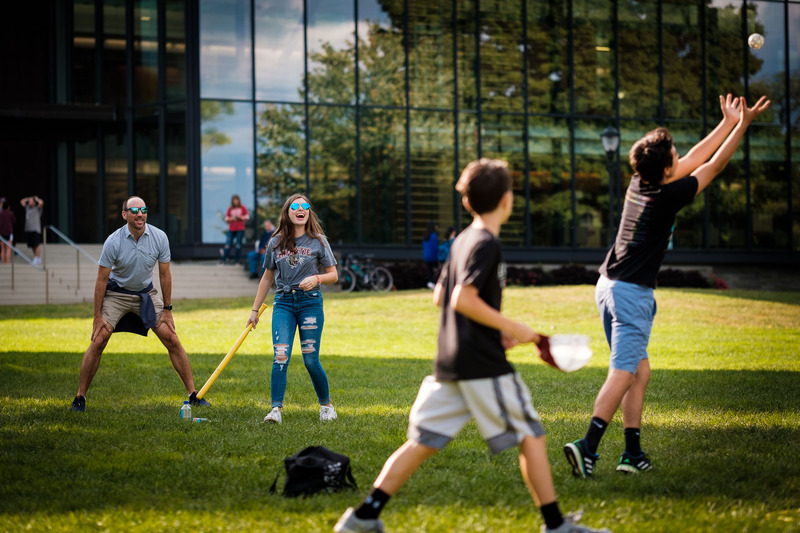 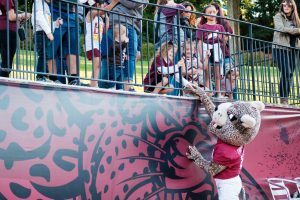 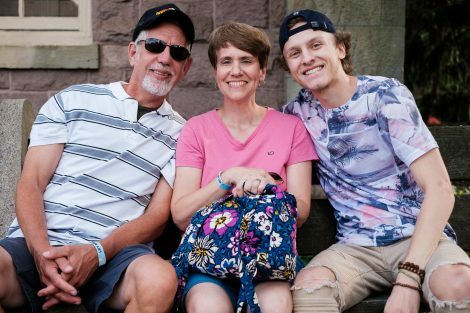 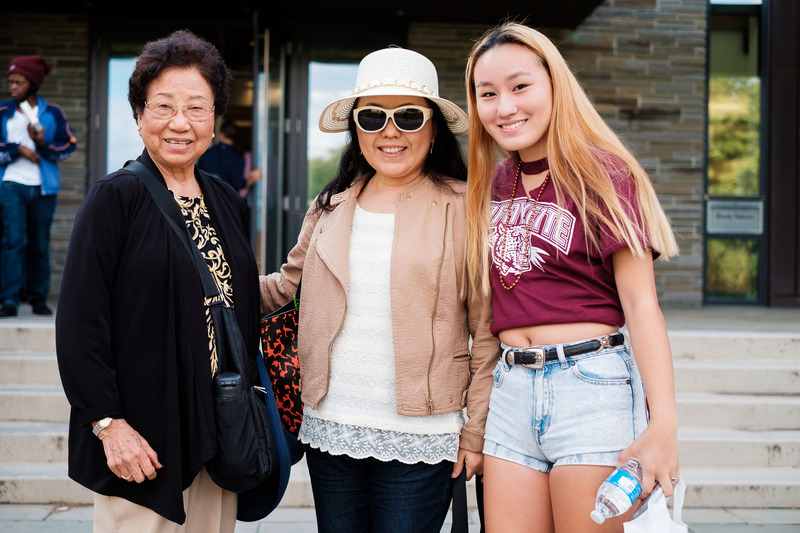 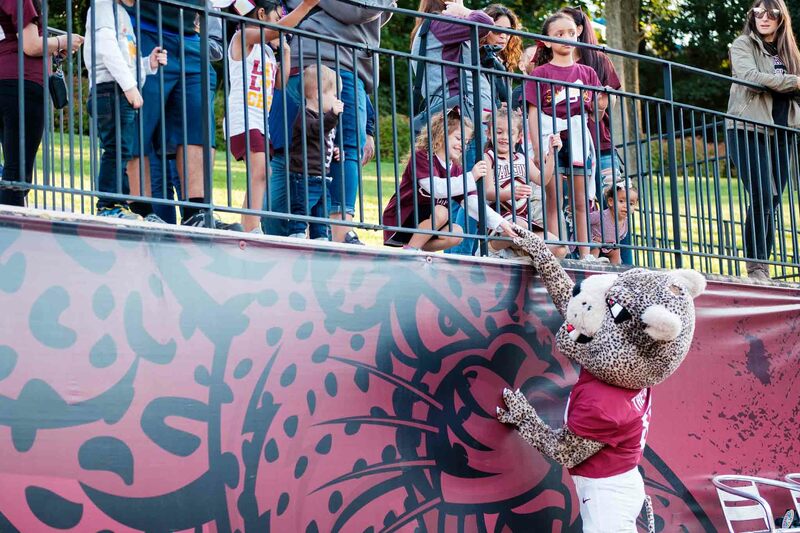 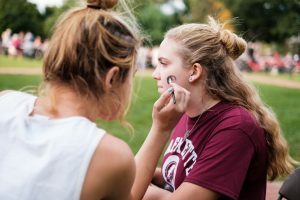 Family Weekend saw Lafayette students and their loved ones gathering on the Quad for games and food before the football team defeated Central Connecticut. 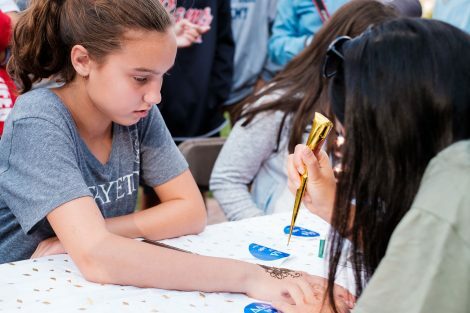 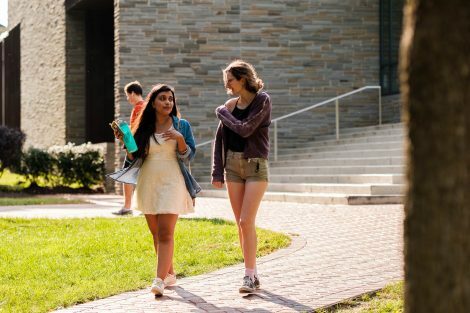 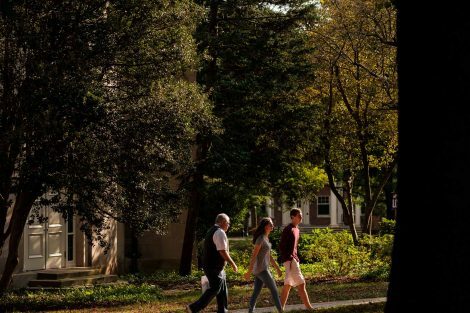 Open houses, tours, talks, and many other activities filled the weekend. See the full set of photos on Lafayette’s Flickr site.